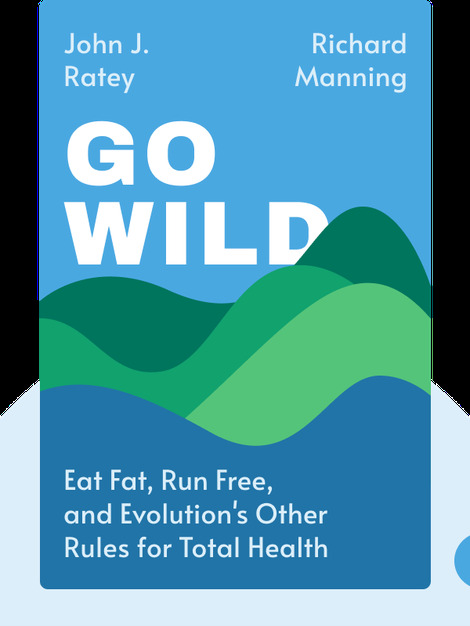 Go Wild (2014) provides a timely look at why human beings shouldn’t be sitting in front of a computer all day. Evolution did not craft our bodies and minds for today’s sedentary lifestyle and diet. Our move from wilderness to cubicle is likely responsible for our increasing susceptibility to a number of new diseases. 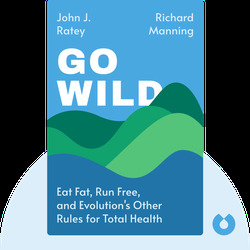 John J. Ratey, MD, is a clinical associate professor of psychiatry at Harvard Medical School and the coauthor of the best-selling book Spark. Richard Manning is an author and award-winning journalist whose works include One Round River and Against the Grain.